With more than 20 years of experience, JMA YACHTING specializes in the sale, rental and management of new and used boats. 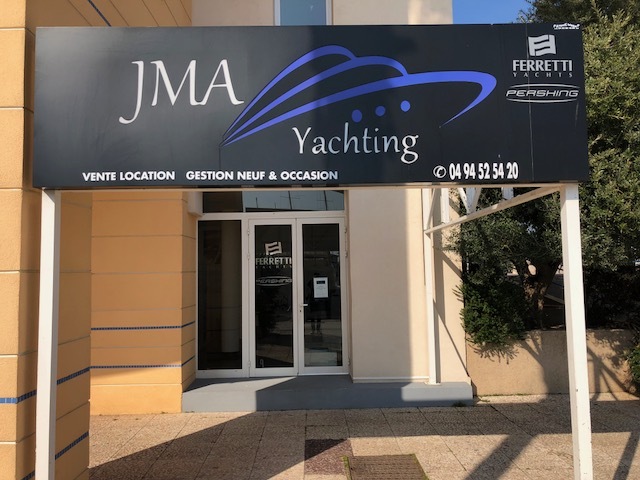 Located in Port Frejus and Saint-Raphael, JMA YACHTING is the realization of the dream of passionate sea wanting to provide you with a quality service based on a recognized ethics and professionalism. We also offer a wide range of multi-brand used boats selected by us and many moorings on the main ports of the French Riviera.